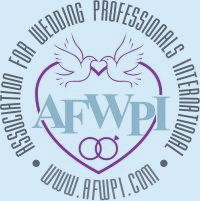 Regency is the only coordinator in Italy able to arrange weddings with civil validity, in Italian castles: we can arrange Protestant (all denominations), Jewish, non- denominational and symbolic ceremonies, in chapels, gardens and halls of many castles in Italy. The photos and descriptions below are just some of the castles, where we can arrange your wedding ceremony and the reception to follow. Like a fairy tale, the Castle announces itself in the Chianti landscape at the end of a pleasant driveway lined with cypresses and junipers, among fields and vineyards kissed by the sun. The Castle with its spaces, welcomes your Wedding ceremony and reception: at the guests disposal is the entire main floor of the castle (a series of furnished and frescoed rooms), gardens, terraces overlooking the Chianti hills, and finally the old stables, which has an open space that you can decorate to make anything you choose from a relaxing lounge or dancing area to a place to have a wonderful meal. 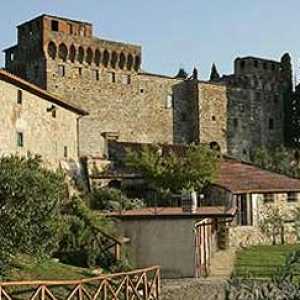 In the heart of the Florentine hills, just 30 km from Florence and 50 km from Siena, well connected to the most suggestive areas of Tuscany, You will find an ancient castle of the fifteenth century. Inside the walls our guests can have their ceremony and wedding reception: the entire ground floor with its frescoed halls, arcades, the courtyard and its beautiful gardens, will be the backdrop of your wedding. We can provide also for the hospitality. Beyond the walls of the Castle, but still in the property, there is a farmhouse, nestled in the hills of Chianti vineyards, olive groves and sunflower fields. 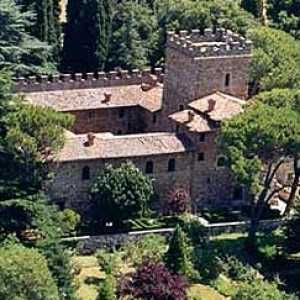 The Castle is an ancient mansion of the twelfth century, in the countryside, but just a few minutes' drive from Florence. Here you can organize charming ceremonies and receptions, also in country style and have accommodations for your guests in the farm in the property. The old courtyard becomes an ideal place to set a spectacular appetizer, while the castle restaurant, where there is place up to seventy people, will take your breath away thanks to the spuctacular views of the tuscan countryside. Here, the chef, reinterprets the recipes of the local tradition, blending the flavors of Mediterranean cuisine with innovative ideas. The hall of the Caesars, the Secret Garden, the ancient Tower, the room of Arms ... Five hundred years of history continues to live in the rooms and gardens of this Castle near Rome. The preciousness of historical masterpieces of Renaissance are very well combined with the functionality and variety of spaces. Your ceremony and reception will be perfect for a small number of guests or for events up to a thousand people. The attention to every detail: atmosphere, lighting, floral decorations and music, is followed every moment of by our staff including all the paperworks needed to have your special wedding here. 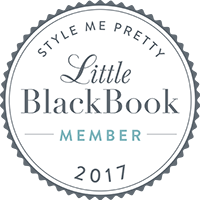 We will be glad to create a unique and impressive atmosphere to offer every guest an unforgettable welcome. The castle dominates a medieval village and ancient houses on the slope of a hill, whose land reaches the valley below. Within these walls you will discover the perfect place to organize your special event. The garden terrace is ideal for aperitifs with stunning sunsets over the hills of the Chianti region. The party continues in the charming courtyard and loggia, where you can dine outdoors, or in the halls of the castle, great for the musical entertainment. Very romantic is the small Romanesque church situated in the village that will make your religious ceremony unforgettable. 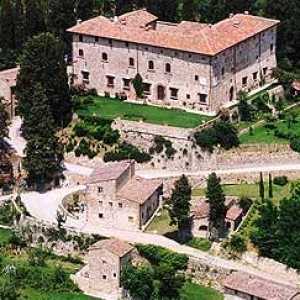 This castle is one of the most romantic and scenographic in all of Tuscany, located a few Kilometers from the city center. Nestled in the hills overlooking Florence, it is the perfect setting to celebrate your special moments. Having one of the most picturesque views of the beautiful city and the romantic atmosphere of the courtyard, it will frame your party wonderfully. The Castle has many spaces that can be used for the ceremony and reception: the beautiful gardens and romantic courtyard will create the ideal atmosphere for the summer while the indoor rooms furnished with antiques and paintings of the 1500s along with the winter garden veranda, will provide an excellent alternative in case of bad weather or during the colder season. 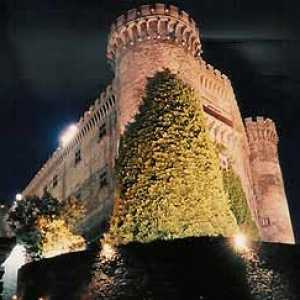 This castle is the perfect place to celebrate your wedding from the ceremony to the reception.  Traditional and elegant, or simple and rustic, or otherwise creative we will make your event unique and unrepeatable. We can organize any wedding you want, at lunch or dinner, served sited or buffet in winter or summer. In Italy, there are many ancient and historic castles. 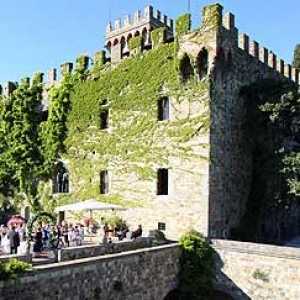 Regency can plan your wedding in a restored medieval castle, in a romantic intimate castle or in a Renaissance castle. Both the ceremony and the reception will blend with the elegance and special atmosphere of the surroundings. Many of these castles have been designated as notable historic places. They are rich in history and art. 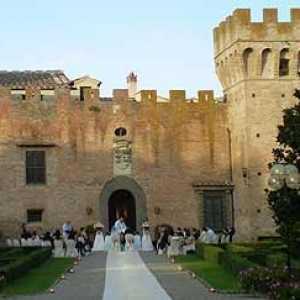 A wedding in a castle in Italy - for the "Princess" and her "Prince Charming"!